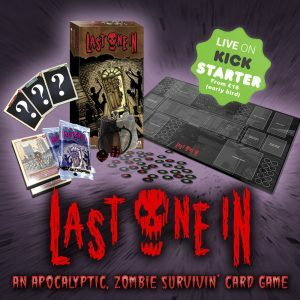 Our game Last One In is LIVE ON KICKSTARTER! Its easy to learn and great fun to play! Please share with anyone who you think may be interested! Click Here to Back us on Kickstarter! Next PostNext THANK YOU ALL FOR YOUR AMAZING SUPPORT!